AN award-winning customer service team which deals with issues on East Sussex roads has landed another prestigious accolade. 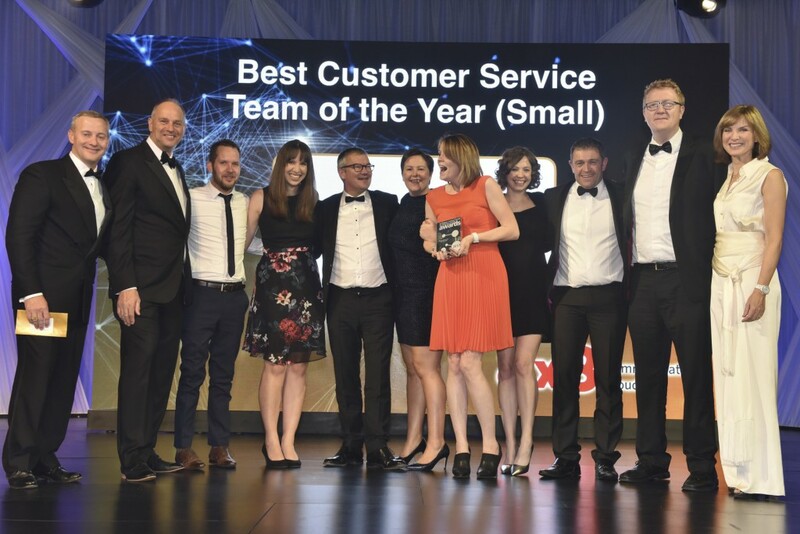 The East Sussex Highways Customer Centre won gold in the best small customer service team award at the European Contact Centre and Customer Services Awards. Judges were impressed by a switch to a new way of working which has seen average call response times slashed from 90 to nine seconds. Staff are now split into geographical teams, allowing customers to deal with the same staff member throughout the length of their enquiry, while the public, staff and highways stewards all use the same software system, allowing a more ‘joined-up’ approach. 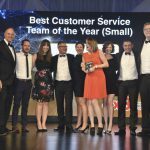 The award comes just a month after the customer centre won silver in the small contact centre in the UK Customer Experience Awards. Meanwhile, East Sussex Highways also clinched a silver award in the best corporate social responsibility category for its work in the community. Successes include a match funding community scheme, work with volunteer groups, staff citizenship days, employing apprentices, educating children in road safety and supporting local charities. Cllr Nick Bennett, East Sussex County Council lead member for transport and environment, said: “This is another richly deserved accolade for the team, who do such a fantastic job in dealing with over 80,000 cases a year. The awards were handed out by BBC television presenter Fiona Bruce and Olympian Sir Steve Redgrave at a ceremony in London attended by more than 1,100 people from 17 countries across Europe. Mike Egleton, Service Director said “We are delighted to receive these awards and gain the recognition for the team, and we are continuing to work on improving our customer experience. This entry was posted in Roads, Transport and Environment on December 12, 2017 by timf.